Observation - Coccinella 7-punctata - UK and Ireland. 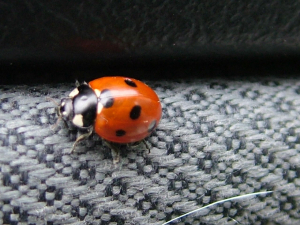 Description: First awake ladybird I've seen this year. First awake ladybird I've seen this year.